This is the law propounded by “Leo,” the “servant” to “H.H.” in the short novel, The Journey to the East, by Hermann Hesse. (It should be noted that “Leo” is loved by animals, as well as by his fellow humans). This is one of the books I occasionally re-read to my continuing edification and pleasure. Almost all of Hesse’s works fall into this category. ‘But that is sad,’ I said, without really thinking very much about it. The “Journey” this story nominally chronicles is a mystical one, through time and earthly space, populated with historical figures and events. 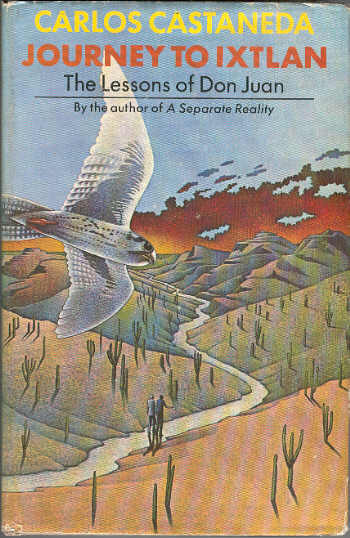 This edition’s “Introductory Chapter” by Timothy Leary of LSD fame (Turn on, Tune in, Drop Out), although quite useful as a review and commentary on much of Hesse’s work, is somewhat spoiled by a clumsy attempt to imply Hesse might have used psychedelic drugs to achieve certain states depicted in some of Hesse’s writings. 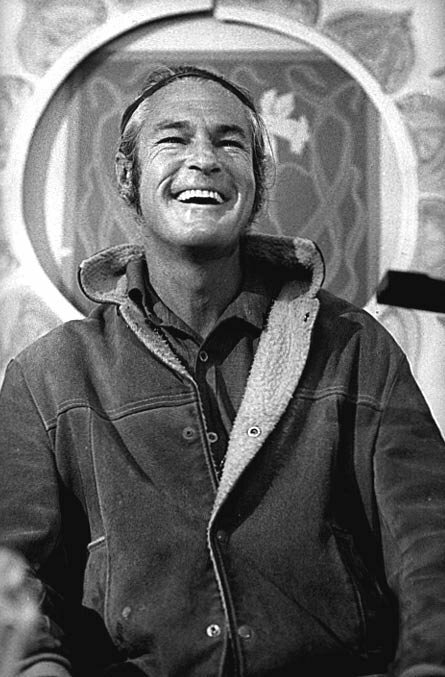 It seems clear to me Leary used this Introduction as a vehicle for his endless proselytizing for the asserted “spiritual” benefits of ingesting the drug. The whole of world history portrays humanity’s most powerful and senseless desire—the desire to forget. Does not each generation, by means of suppression, concealment and ridicule, efface what the previous generation considered most important? Have we not just had the experience that a long, horrible, monstrous war* has been forgotten, distorted and dismissed by every nation? And nor that they have had a short respite, are not the same nations trying to recall by means of exciting war novels what they themselves caused and endured a few years ago? [*The Great War, later call World War I, or the war to end all wars]. After the first world war, Hesse moved from his home in Germany to Switzerland and remained there, becoming a citizen. He was terribly affected by the war, as was another writer of the time, Thomas Mann, evident in the latter’s novel The Magic Mountain. I finally wrote my war-book and…it is now read and discussed a great deal. But do you know, I do not think that ten books like it, each one ten times better and more vivid than mine, could convey any real picture of the war to the most serious reader, if he had not himself experienced the war. I imagine that every historian…when he he begins to record the events of some period…wishes to portray them sincerely. Where is the center of events, the common standpoint around which they revolve and which gives them cohesion? In order for something like cohesion, something like causality, that some kind of meaning might be revealed and that it can in some way be told, the historian must invent units, a hero, a nation, an idea, and he must allow to happen to this invented unit what has in reality happened to the nameless. 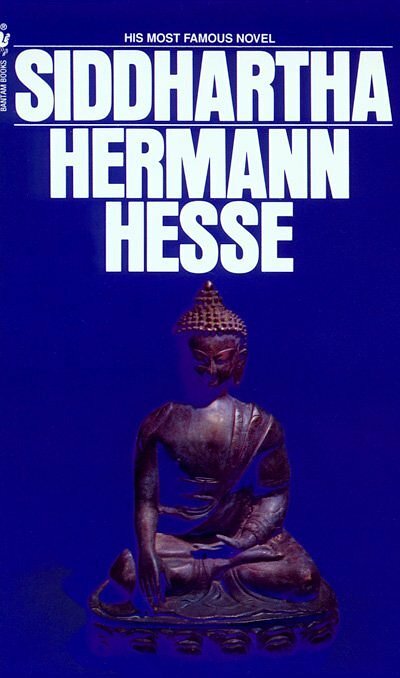 The above notwithstanding, Hesse quotes himself, through his character “H.H.” from his (Hesse’s) novel Siddhartha, thus: “Words do not express thoughts very well; everything becomes immediately a little different, a little distorted, a little foolish. And yet it also pleases me and seems right that what is of value and wisdom to one man seems nonsense to another.” (The character “Siddhartha,” in the book of the same name, was a holy man who achieved enlightenment). I wonder if the artists and others that serve us best are those that live longest? If so, does Hesse imply corporeal life as the measure? Or is the proper measure how long the “servants” live within the nervous systems of those that follow, no matter how many decades, centuries and millennia may ensue from the end of their physical lives? Many musicians (e.g., Chopin, Schubert, Mozart) lived less than 40 years, but who is to say they are not still living within us? This entry was posted in Books & Literature, Church & Religion, Philosophy & Psychology and tagged Carlos Castaneda, Don Juan Matus, Hermann Hesse, Journey to Ixtlan, Journey to the East, Magic Mountain, Siddhartha, Thomas Mann, Timothy Leary. Bookmark the permalink. Was Franz Schubert part of Haplogroup J2?